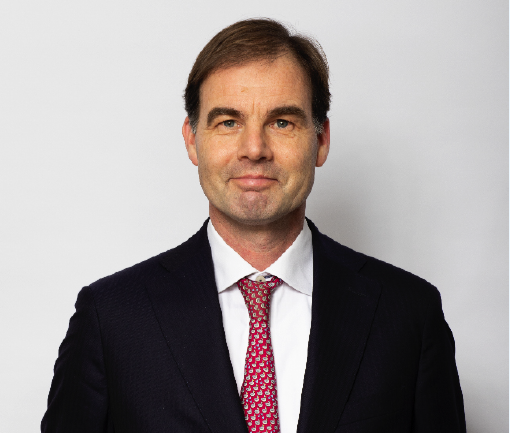 After having advised investors on equities for many years, I joined ACATIS Investment at the beginning of 2019 as an advisor to institutional investors in the Netherlands. The ACATIS GANÉ Value Event Fonds has incorporated buying securities at a specific event in its strategy. The event in this case is an incident that changes a company’s price/value relation or something that makes such changes likely. An event like a capital increase, for example, can strengthen the capital structure or a takeover can spur the growth of the company. The effect is that the event limits volatility and enhances the performance of the stock. For events that have a longer term character, the fund selects high quality companies with good management. This limits the risk that the event fails over time. Looking at the different valuation matrix’s, the event must have the potential to close the gap between the market and intrinsic value. Over more than 10 years the ACATIS GANÉ Value Event Fonds has shown stable performance with relatively low volatility. Even in a turbulent year as 2018. Investors see the benefit of our strategy as well, with the fund being rewarded as the best Global Flexible Fund by Scope this year. Further information about the fund can be found here. Our disclaimer applies to the fund presentation. Souhaitez-vous être tenu au courant automatiquement par nous? Alors s'il vous plaît remplissez notre formulaire de contact et nous vous ajouterons à notre liste de diffusion.